It is spring (almost summer!) so your plants and veggies seeds should be sprouting and you might have to be replant right about now! If you are looking for great idea for hanging your plants in an eco-friendly, water saving way, then check out these great CobraCo™® 14 Inch EcoLiner™ and Hanging Baskets from Avant Garden Decor, one of my favorite resources for all things garden and outdoor decor! 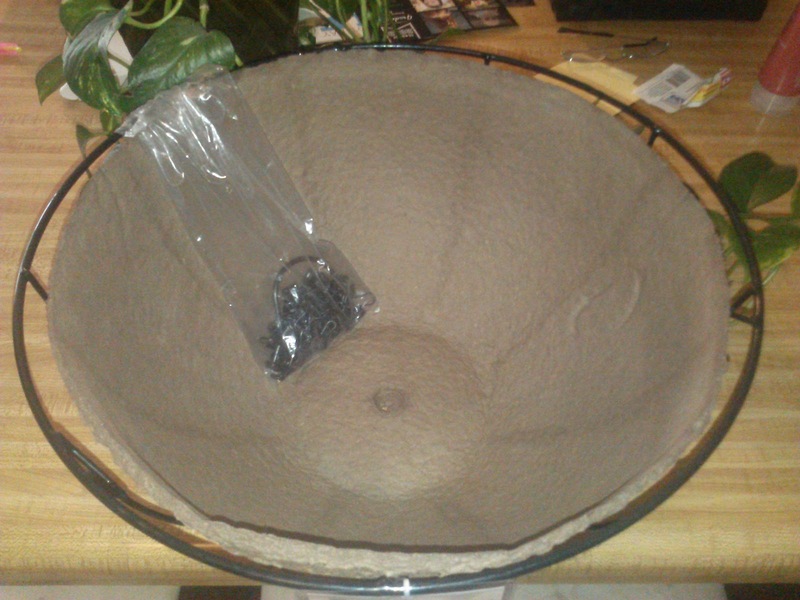 Made in the USA, CobraCo™® 14 Inch EcoLiner™ is a high-quality hanging basket liner that is better for plants, better for you, and better for the earth. Made from recycled paper products, EcoLiner™ is completely biodegradable, yet strong enough to support your plants. 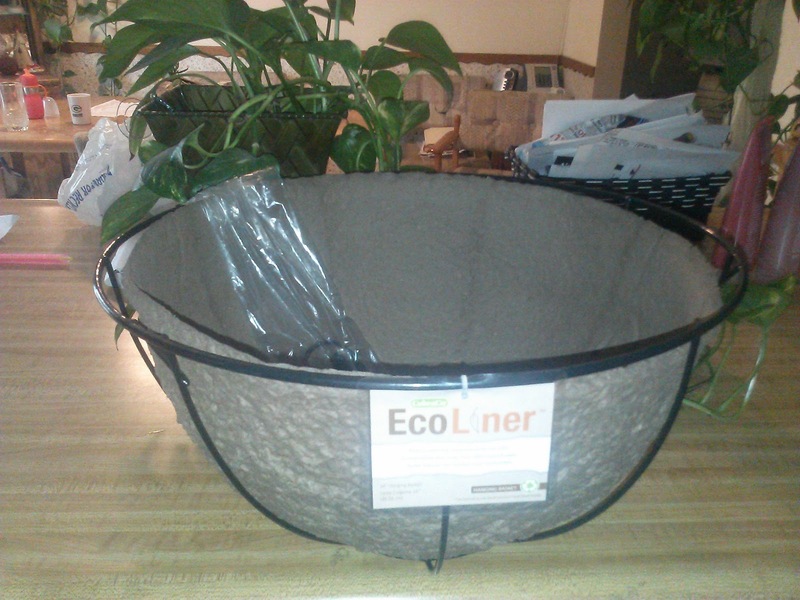 The EcoLiner™ also retains 30% more water requiring 50% less watering than plants in a coco-lined basket. Thanks to the sturdy construction of the EcoLiner™ you will have an attractive looking, well-maintained hanging basket all season-long. Each 14-inch basket is made from vinyl-coated steel to provide rust-resistance for seasons of enjoyable use. The baskets also have a powder-coated steel chain to make hanging easy from any location. My favorite part about this hanging basket is that it is made from paper mache and fabricated from recycled corrugate. No pesticides, No Chemicals, No Latex! I love that it is eco-friendly and recyclabe! Plus, it retains twice the moisture so you get to water less: that is great for a busy, forgetful mom like me! Plus, it is made from rust-resistant vinyl coated steel so not only will it last, but it will stay looking nice! The black finish of the chain and basket makes it really look nice and classy and I LOVE that the liner is made in the USA! It comes with everything you need to get planting: chain, basket and eco-liner! So start planting and water less with the CobraCo™® 14 Inch EcoLiner™ and Hanging Basket from Avant Garden Decor! Buy It: You can purchase the CobraCo™® 14 Inch EcoLiner™ and Hanging Basket for only $9.80 from Avant Garden Decor.